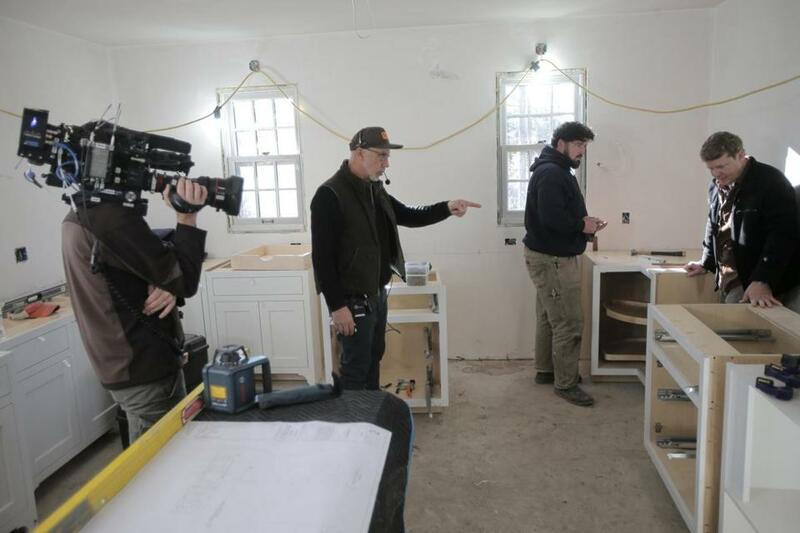 Thomas Draudt offers direction during a December shoot for “This Old House.” Also pictured are builder and general contractor Erik Kaminski (second from right) and the show’s host, Kevin O’Connor (right). 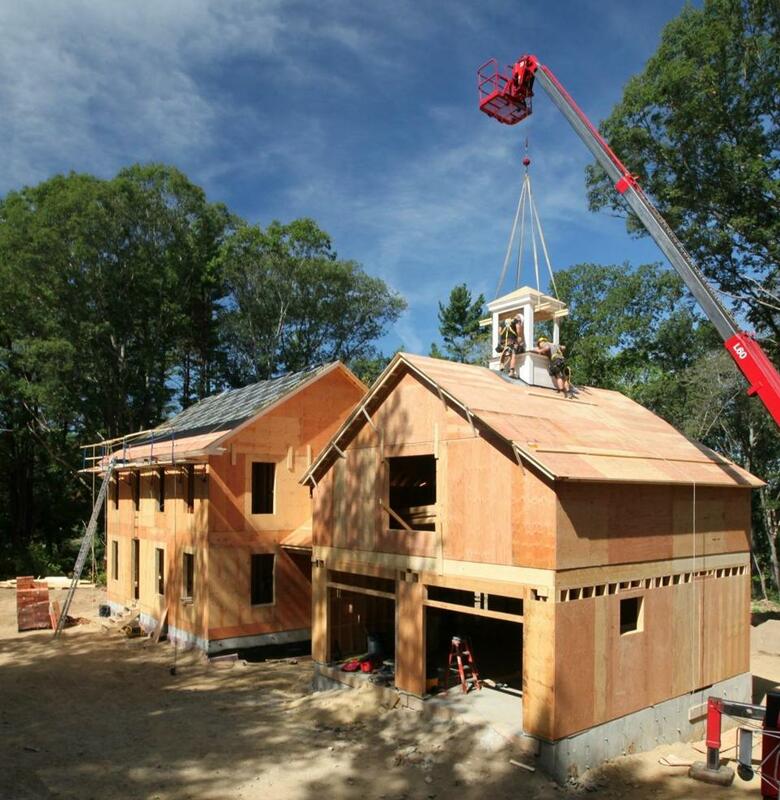 An exclusive look at the latest project by “This Old House,” a new home in Essex built partially in a Vermont shop. The 3,000-square-foot home is in Essex. 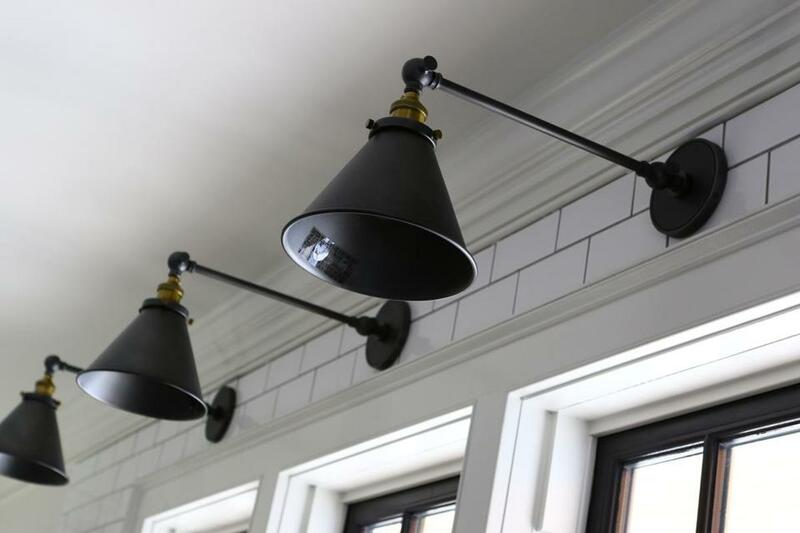 Regina Cole, who lives in a fairly old house in Gloucester, writes about architecture and design. Send comments to coleregina@mac.com.